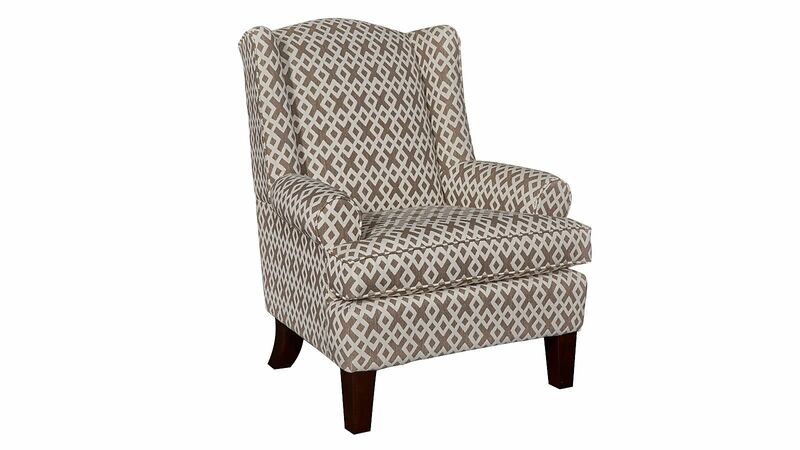 Make a statement in your living space with the Made in America Seclusion Creek Chair! 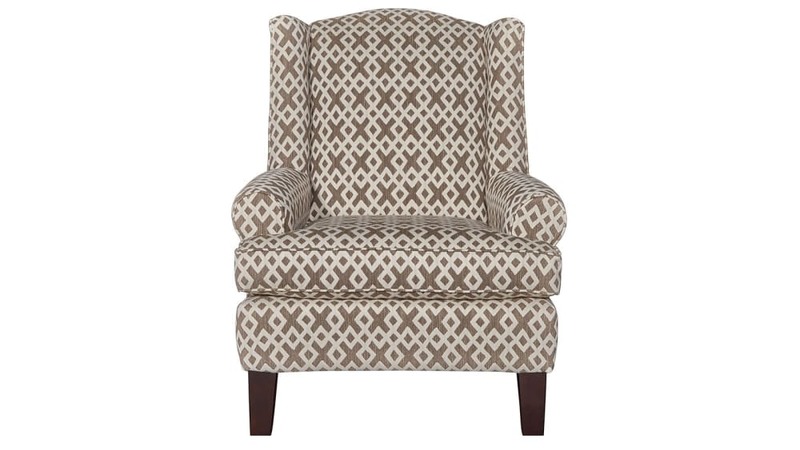 Featuring a beautiful brown and white pattern, this chair is both the comfort you need and the dependability you deserve! Trust in the quality construction to support you and your loved ones for a lifetime, and visit Gallery Furniture TODAY! A hardwood frame is doweled, corner-blocked, and "glued and screwed," for a lifetime of daily use. High-density foam, with premium polyester cushioning will keep you in comfort for years. 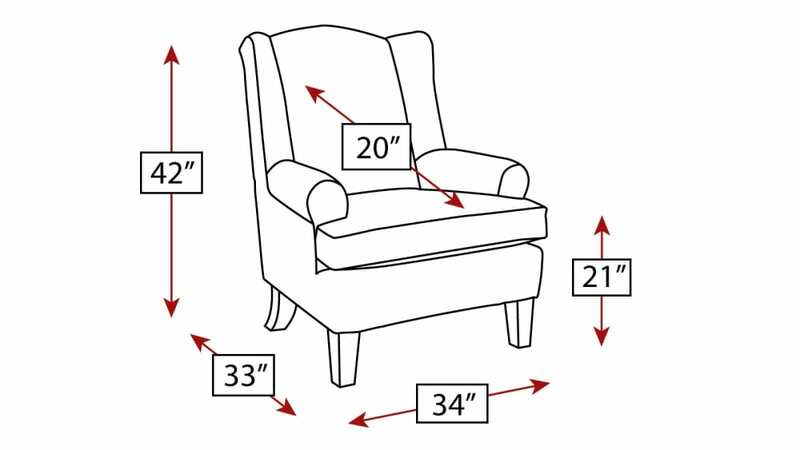 The traditional shape and contemporary fabric combine to create a beautiful chair that you can place anywhere.